In this sequel to 2008's Rock On! 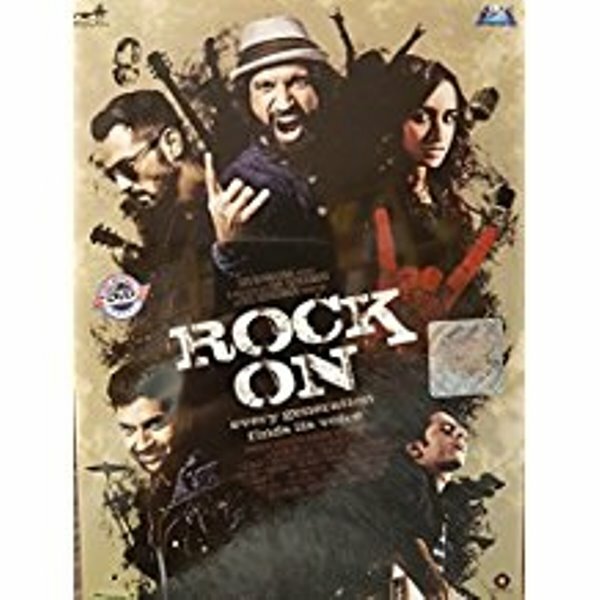 !, the band Magik is back together once again with its three original members Aditya (Farhan Akhtar), Joe (Arjun Rampal), and Killer "KD" Drummer (Purab Kohli). With the addition of a talented singer and keyboardist named Jiah (Shraddha Kapoor), the band tries to connect to a younger audience with new and experimental sounds all while dealing with their own personal demons.